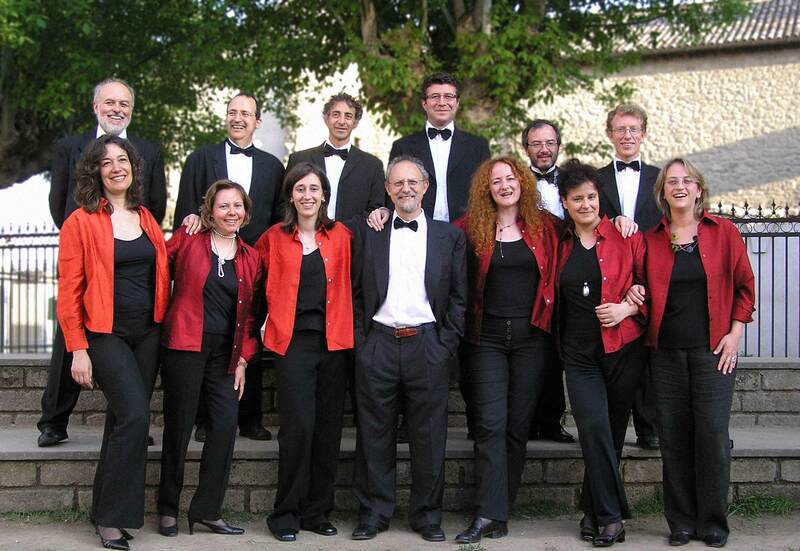 The Ensemble adheres to Associazione Regionale Cori del Lazio. 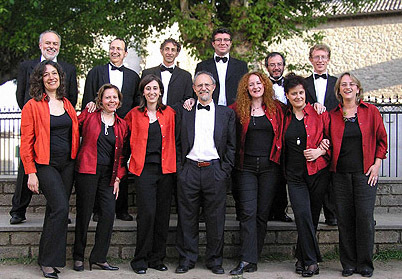 The "Ensemble Vocale di Roma" is a small amateur vocal group, born in the late 80's in the framework of the "Lab2" Rome Music School activities. It carries out concert activities in the intent of joining its own voice to those of all people that, in the variegated choir of humanity, manifest their faith in the values of art, peace and solidarity. The choir interests are mainly oriented to secular music, from Renaissance polyphony to our days music. Even if we privilege the modern and contemporary cultured expressions, with particular attention to the poetry of music lyrics, we love to have fun - and we try to amuse the public - with frequent raids in the "lighter" field of pop and jazz music. Do you want to come and visit us? We have our rehearsal every wednesday evenings from 8.00 pm to 10.00 pm in the methodist church at via del Banco di S. Spirito, 3. See map. Do you want to leave a message? Go to the Guest's Board and leave a comment together with your e-mail to stay in contact.